Eight Bedroom with Ocean View TerraceIf you are looking for a group location, look no farther. 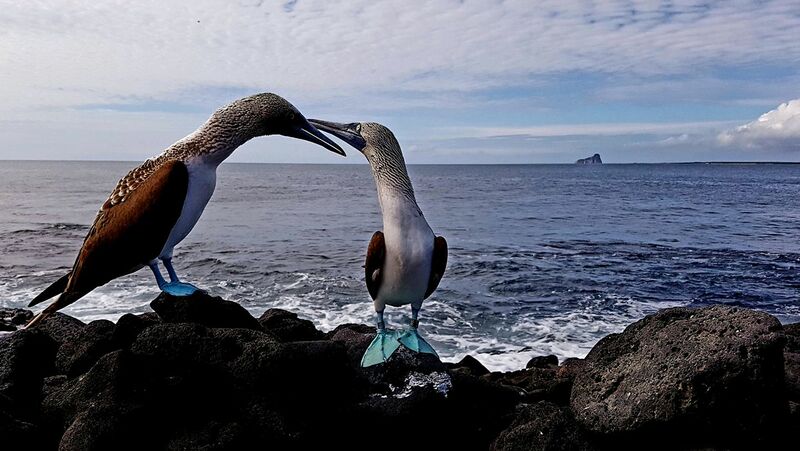 Torre Mar Galapagos is the perfect choice for a large group traveling to Galapagos for a land based tour. One Bedroom with Private TerraceThe Torre Mar one bedroom suite is very quite and private. 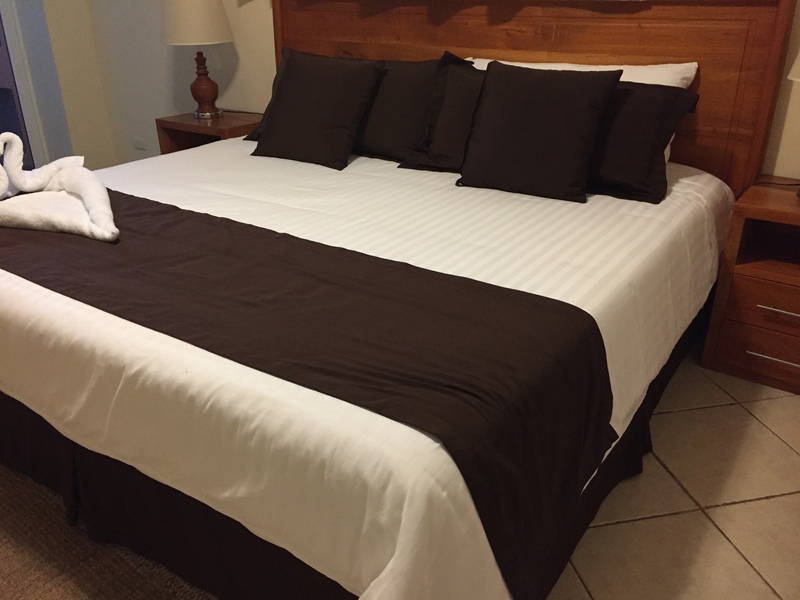 The bedroom offers a King bed and an on-suite bath with an extra large custom shower. There is also a private terrace off the bedroom fitted with a table and chairs making it a perfect setting for a breakfast for two. 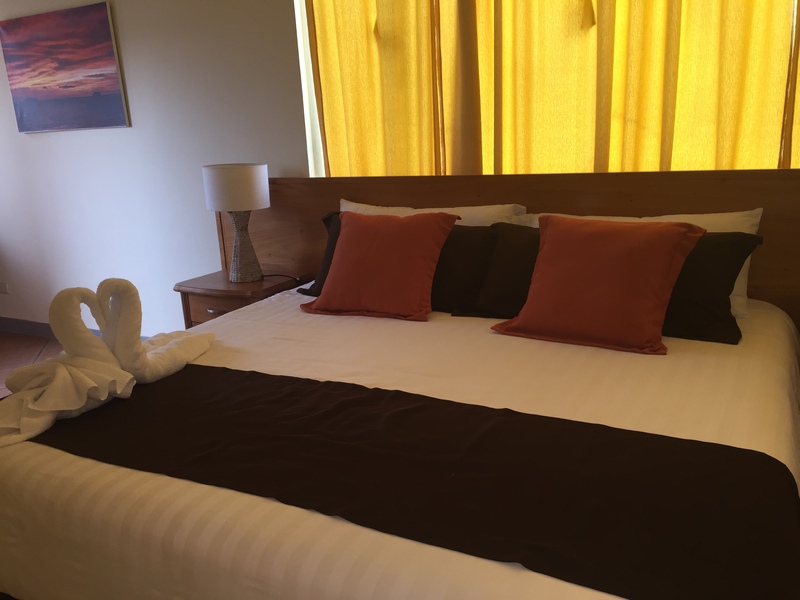 Spacious Two Bedroom with BalconyThis spacious two bedroom suite with balcony offers guests all the comforts of home. The open concept living/dining area also has a kitchen with a breakfast bar. Torre Mar PenthouseThe newly renovated Torre Mar Penthouse offers an amazing ocean view from the fifth level. This one bedroom suite with sleeping nook has large sliding glass doors from the living area and bedroom allowing you to bring the breathtaking view in. 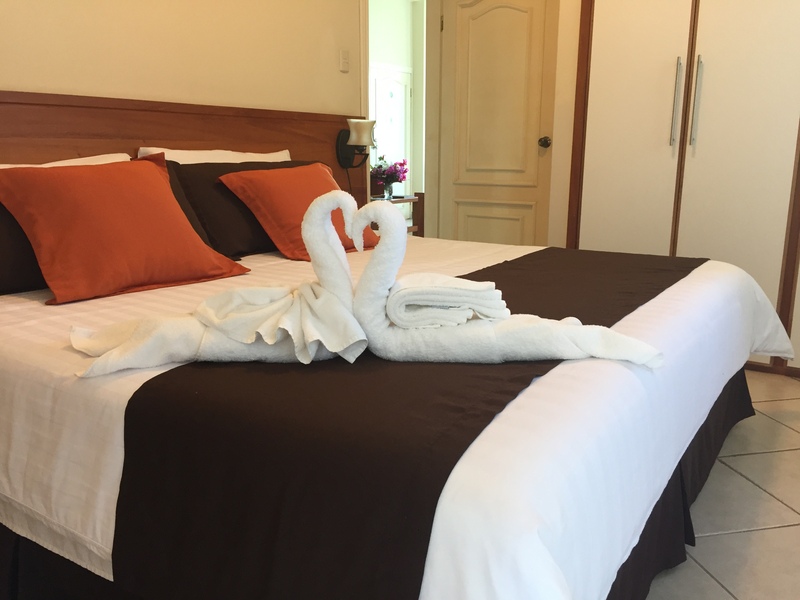 Two Bedroom Island GetawayThis two bedroom one bath suite is a perfect island getaway. 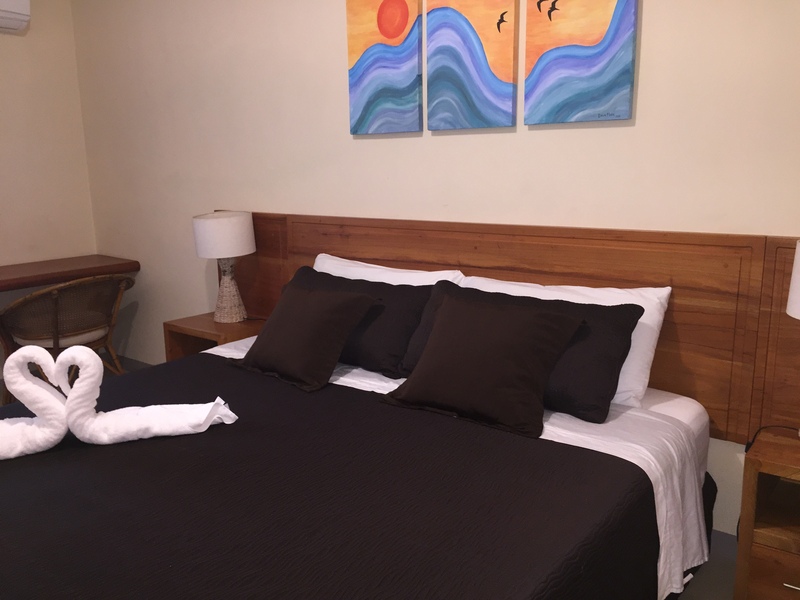 This holiday vacation suite has an open concept living/kitchen/dining room that make it a perfect choice for vacationers that what to be able to relax in their own space and feel right at home when they are traveling. 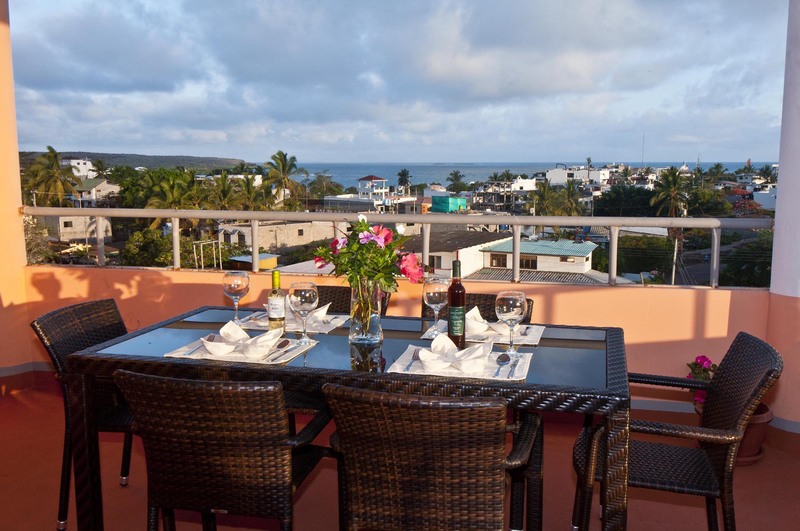 Two Bedroom with Ocean view BalconyThe Oceanview two bedroom balcony vacation suite at Torre Mar Galapagos is one of our most popular holiday suites. 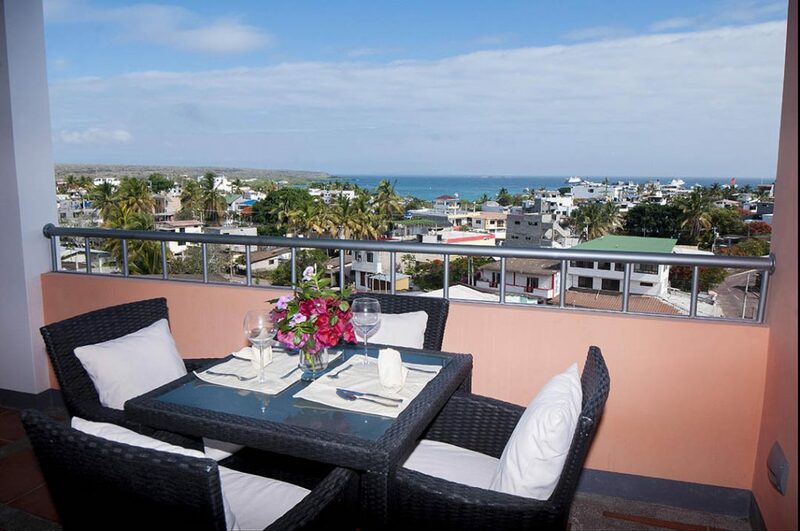 This unit is located on the fourth level offers a private balcony with wonderful views and has easy access to the ocean view social terrace. It should not come as a surprise that fresh seafood is always the star attraction on almost every menu in the Galapagos Islands. You might be surprised to find menus also feature grass fed beef raised in the highlands of Galapagos. Vegetarian options are also available. 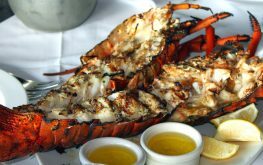 You won’t be forced to dine exclusively on fish and lobster while visiting Galapagos, though many guests would like too. The cuisine in the Galapagos Islands is fresh. Many of our local restaurants buy directly from local producers. If you are dining at the Torre Mar Terrace we always serve seasonal specialties. Join us for dinner during your stay. You can also opt for a specialty breakfast at Torre Mar Terrace. 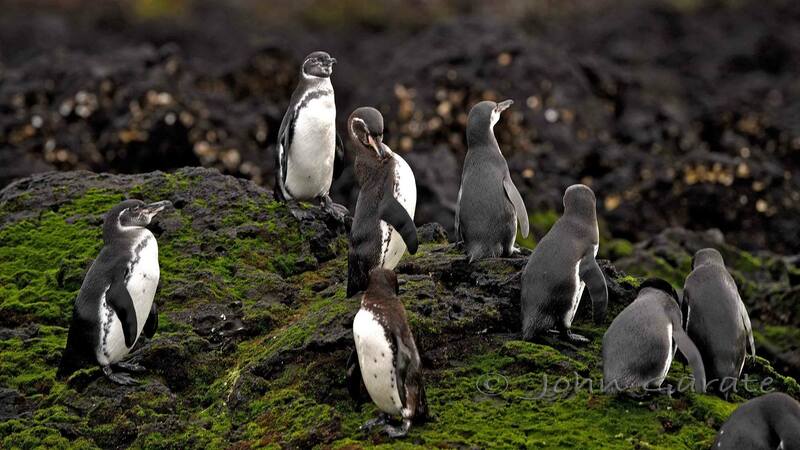 Wildlife observation is the most popular visitor activity in the Galapagos Islands. After all, few destinations rival the archipelago for its sheer abundance of fascinating animals, many of which are found nowhere else on earth. Because Galapagos animals evolved in relative isolation, many species have no natural fear of humans, allowing for thrillingly up-close and personal encounters with sea lions, giant tortoises, land and marine iguanas, and dozens of other wonderful creatures. Most visitors experience the wildlife here on walks within the national park areas. 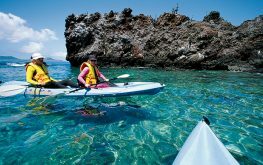 There are, however, other activities offered for those looking for a more active Galapagos vacation, or who simply want to enjoy the wildlife from a slightly different perspective, including sea kayaking, hiking, and snorkeling. Check out Things to Do. There are also local events in the islands. Check back for the latest events. 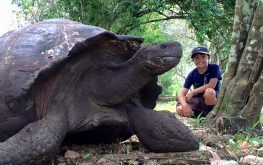 There are many exciting activities for kids to see and do in the Galapagos Islands. 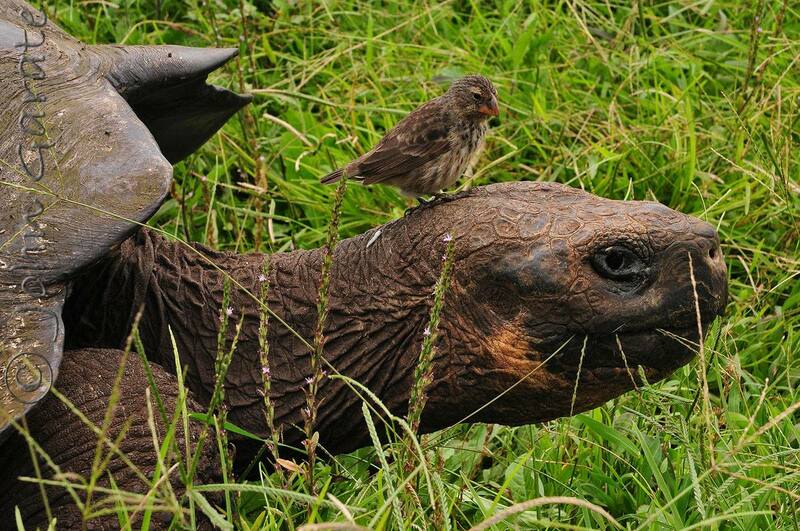 The Galapagos are volcanic islands that are located about 600 miles off the coast of Ecuador. There are 18 main islands, and only five of them are permanently inhabited. 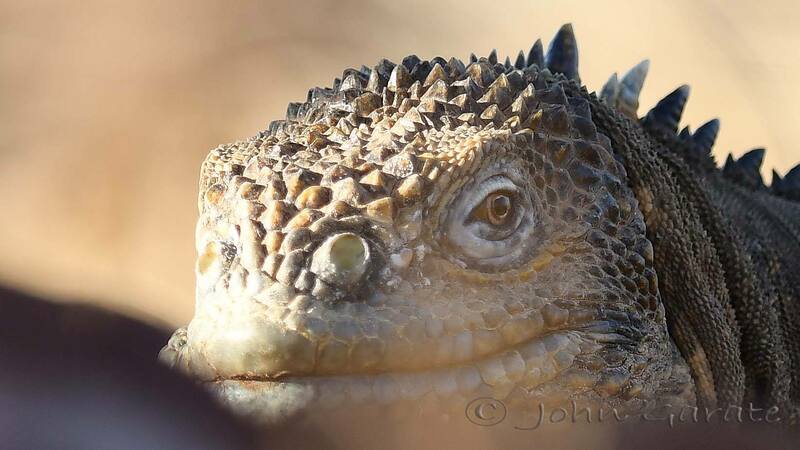 Formed from volcanic activity, the islands were never attached to the mainland, and therefore, there is an abundance of species plants and animals found on the Galapagos that are not found anywhere else in the world. This makes the islands a very special place for children and adults to visit. 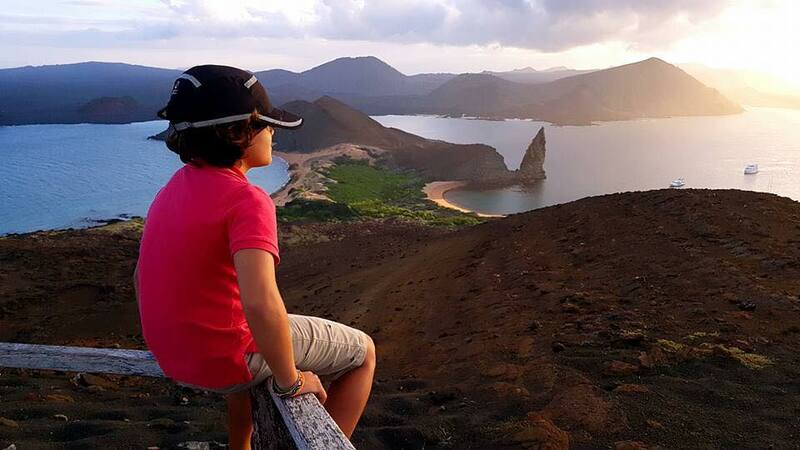 Galapagos is a great choice for making family memories.